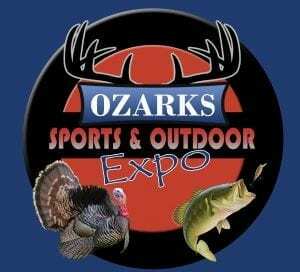 Seminars will be a part of the Ozarks Sports & Outdoor Expo on March 24, 2018 at the Fulton County Fairgrounds in Salem Arkansas. Four seminars will be held in the Hickinbotham-Miller Exhibit Building featuring Janet Carson, the Arkansas Master Gardener Coordinator and Extension Consumer Horticulture Specialist, James (Bo) Davidson, Fishing Education Specialist for the Arkansas Game and Fish Commission, and Brad Runsick, Fulton County Extension Agent. Individuals can attend all four of the seminars or select the ones they are interested in. The first two seminars will feature Janet Carson. 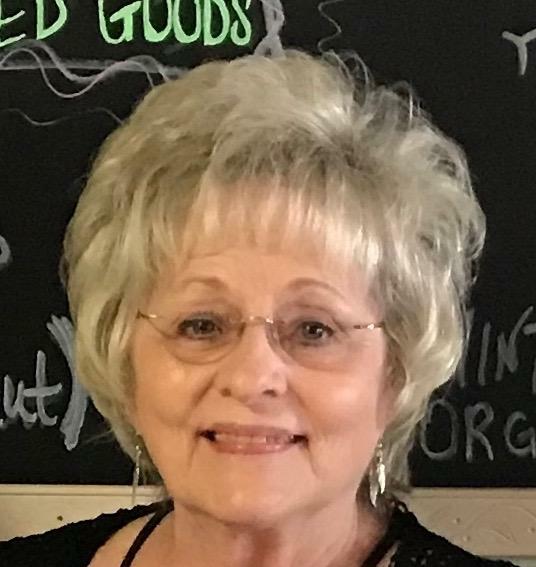 She will be discussing “Butterfly Gardens” at 10:00 a.m. followed by “Spring Flowering Bulbs” at 11:30 a.m. Carson has been the Extension Consumer Horticulture Specialist and statewide MG coordinator with the UA Division of Agriculture System Cooperative Extension Service since 1992. She travels all 75 counties doing horticulture programming. 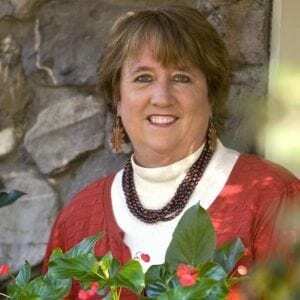 She writes and is a popular gardening columnist for the Arkansas Democrat-Gazette each week, with monthly feature stories in the Arkansas Living Magazine and Arkansas Gardener Magazine. She also does weekly television spots at Garvan Woodland Gardens in Hot Springs . She has two books “In the Garden” and “Field to Feast”. Many will remember the weekly radio show that she had on ARN Radio for many years. We encourage all Master Gardeners from area counties to attend these seminars and hear Carson speak. Bo Davidson will do a seminar on Cleaning and Cooking Trout at 12:30 p.m. after the Fishing Derby. Youth and their parents are encouraged to attend. Davidson lives in Lonoke and is the FINS (Fishing In The Natural State) Education Specialist for the Arkansas Game and Fish Commission. He travels all over Arkansas teaching basic angling skills and introduces youth and adults to the outdoor world of fishing. Brad Runsick is the University of Arkansas Division of Agriculture Extension Agent for Fulton County and will have the last seminar at 1:30 p.m. He will be discussing Establishing and Maintaining Wildlife Food Plots. Some of the subjects Runsick will cover are why food plots are needed, plant selection including both warm-season and cool-season grasses, where they should be located. and maintaining the established plots. 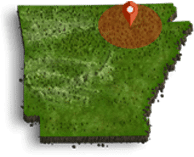 Seminar participants are encouraged to spend the day at the Ozarks & Outdoor Expo visiting with vendors and attending the competitions held throughout the day. For more information on the seminars contact the Fulton County Cooperative Extension Service Office at 870-895-3301 or the Fulton County Fair Office at 870-895-5565.